Welcome to Mt . 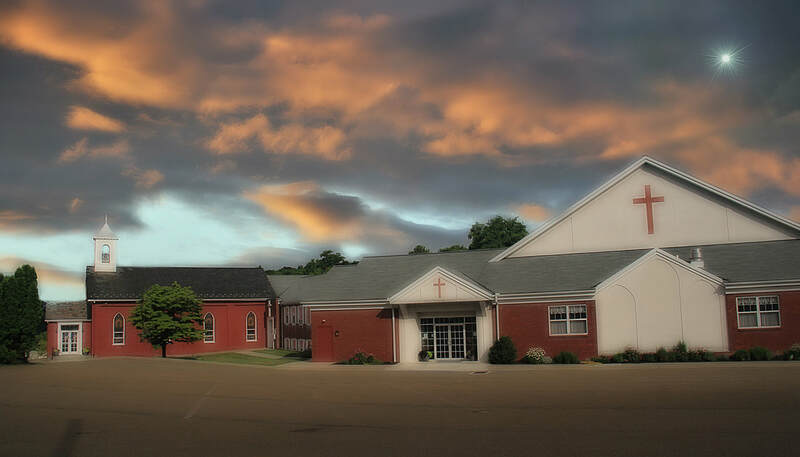 Nebo United Methodist Church in Pequea, PA.
on Sunday’s for worship beginning at 10:30 am. Mt. Nebo UMC Preschool is now accepting registration for the 2019-2020 school year. 3 year olds meet Tuesday and Thursday and 4 year olds meet Monday, Wednesday, and Friday from 9:00 - 11:30 am. For more information, please visit our "Pre School" page.